Need an SEO Audit? Writing Help? Not Sure Where To Start? 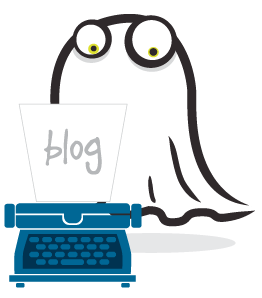 Whether you need an SEO audit, technical SEO work, fresh written content, or even SEO-optimized existing content, the Posts By Ghost team can help! 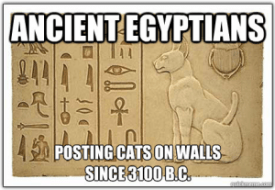 Welcome to Posts By Ghost, a division of Robinson Writers. Our skilled team of writers and SEO experts provides the customized, completely original written content your target market wants, written in a style suited to your brand. We also perform SEO audits AND perform the SEO work required to get your site admired! Let Posts By Ghost help you reach your target audience and gain more new business. Our team of writers and SEO experts delivers hassle-free, customized content marketing solutions. Ready for top-quality written content? If you’re at capacity with no time for content ideation and creation (not to mention SEO)—we’re your one-stop solution for web writing that works. Searchable, shareable content your readers and customers will love. Get your FREE SEO Keyword Checklist here!